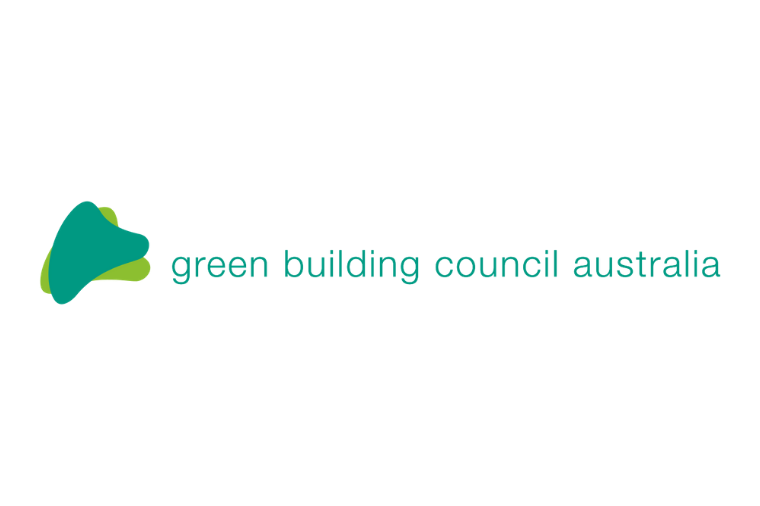 You will be responsible for two strategic projects as the GBCA embarks on a journey of reshaping our Green Star rating system – bringing the next generation of certification programs through Green Star Future Focus, and entering the residential market through our Future Homes program. This role offers a unique opportunity to be a key player in delivering on the future direction of the GBCA. This is a full-time role based in our Sydney headquarters. You will manage the development of Future Homes Standard and Green Star Future Focus. You will ensure deliverables are relevant and in line with each program’s strategic direction, GBCA’s processes and endorsed by industry. You will engage with the industry and facilitate workshops to seek input from industry. You will work with the Green Star Solutions team to implement new and revised products and services particularly around Green Star Future Focus. You will work with the Industry Development team to develop sponsorship opportunities to ensure financial support to develop and deliver on strategic projects. You have a Bachelor’s Degree or higher preferably in a field with built environment experience. You have over 7 years built environment experience with a focus on the latest global and domestic sustainability trends. For more information and a copy of the position description please contact Anna Hendricks on Ph: 02 8239 6200.